Teak comes from a tree that grows in tropical rain forest, Tectona grandis. People had been utilized teak since around 7th century to adorn wealthy and luxury residence. The Dutch was the one who introduced this super wood to the worldwide, due to its colonialism to Indonesia. Indonesia was one of the tropical countries which very rich of teak and other tropical woods. The Dutch loved to use teak for shipbuilding due to its ability to ward off the dry root. Thus, bring out the amazing wood from its native countries. However, the best teak wood comes from the mature trees, which need around 80 years to grow. This is the reason why teak’s usage is very limited even though it is very strong and durable. People then try to use every scrap they can find to make something beautiful and sturdy and create the reclaimed teak furniture. Usually, the reclaimed teak comes from old structures and neglected houses which have to be demolished. As already mentioned above, many old houses used teak construction due to its strength and durability. Why do we use reclaimed teak? Aside from its value on quality, reclaimed teak is also had wonderful aesthetic characteristic compared to plantation teak. The timber comes in all manner of shapes, sizes, grain, and color and each has a different characteristic. 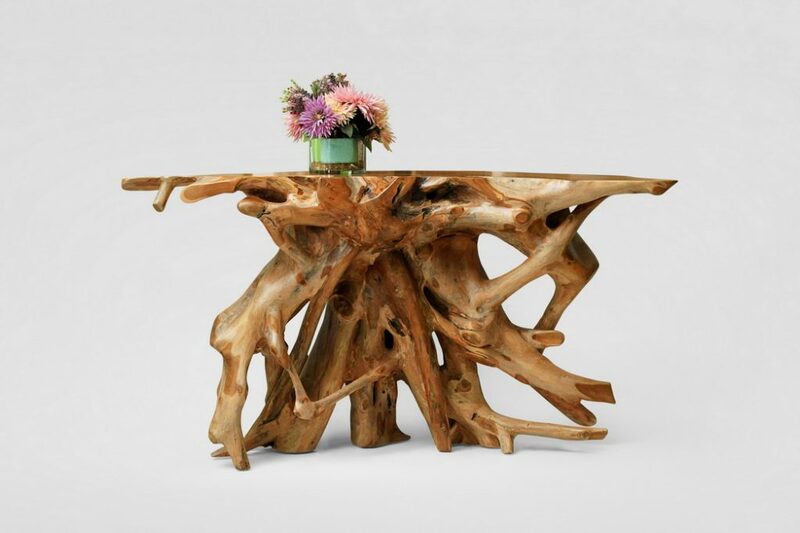 Many artisans and craftsmen love to work with reclaimed teak because the can create a unique piece from each timber. The nicks and marks on them do not make it looks imperfect but highlighted its origin. It makes people wonder about moments each wood has witnessed in silent. This is also helping us preserve the environment since we do not have to sacrifice a good old tree only for a mere stool or dining table. The teak wood can stand for more than hundred of years with proper maintenance. It has natural oil that can prevent them from rotting and make them good outdoor furniture. When teak dried properly with correct percentage of moisture level (around 10 percent of its original content), its oil and rubber make the wood waterproof. Also, there is no need to worry about fungi and parasite that can invade the heart of the wood, since its natural oils are already good enough to keep them at bay. Therefore, you do not have to worry picking a lovely set from an ancient reclaimed timber, since they still can withstand the weather and home environment till years after. The reclaimed teak usually has a very deep color and unique grain, a natural finish with some gloss will make them really classic and artistic furniture with elegant ambiance and a bit of mystery. Choosing reclaimed teak furniture for your house is a perfect way to improve your home in many ways. Firstly, it shows that you have an excellent taste and knows how to spend your fortune well. The furniture is very wonderful old souls. It will enrich your interior and exterior with classic and elegant touch easily. The maintenance is also pretty simple and easy. A lot of home improvement store sells specific teak cleaner and you can just clean it every few months or so. Secondly, it makes you take a part in keeping the environment by using sustainable material. The best teak timber can only be found deep in the forest, and cultivating them heavily can lead to destruction of habitat and extinction. To be specific, here are some ideas on how to use reclaimed teak furniture for home improvement. The teak wood can handle extreme weather change, from hot blazing sun up to a stormy snowy day. That is how good the teak’s natural oils on preserving the timber. 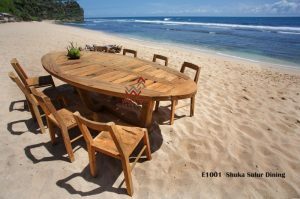 You can buy a lovely reclaimed teak dining set for your backyard or a cute little round tea table with few round stools for your patio while investing a family heirloom. The natural finish can go easily with any environment and give your house a hint of exotic tropical ambiance. The wood also looks good on the greens and makes a very comfortable and adorable garden decoration. Having reclaimed teak furniture inside your house will dramatically improve your interior designs. Teak has tough and vintage looks that will make any room look prosperous and powerful. You can put a grandeur natural cut teak bark table and combine it with artistic upholstery to create luxurious ambiance in your living room. 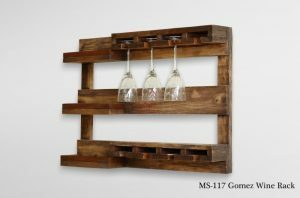 For more interesting touch, put a reclaimed teak wine rack to show off your vintage collection and get all the attention and awe from your guest. The reclaimed teak is also good for a lovely and elegant piece in a room, such as a coffee table or reading table and chair. Many reclaimed teak timbers can make a very gorgeous and precious antique. The old bark has such textures and shape that can be made into a very interesting tables and decorations. A small natural shape sitting table can fit snuggly in a corner and make a great place for more intimate conversation. You can also put a natural shape teak working table with a deep finish in your office to create more intimidating and powerful aura. The reclaimed teak is also a very good material for carvings and sculpture. 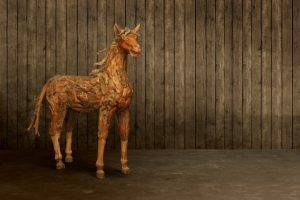 For the money worth, imagine having an intricate wooden horse in a rich color shade and remarkable wood grain in your own home. 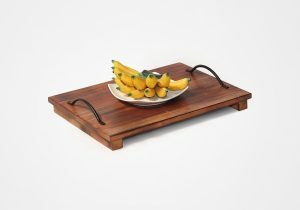 A reclaimed teak is also a great option for upscale business and office decoration. You can use it as a centerpiece in hotels or office building’s lobby. A teak coffee set or dining set can make any restaurant and lounge looks elegant and exclusive. If you fancy a little miscellaneous, use reclaimed teak vase, antique fruit bowls or trays as an art deco to enrich your interior. There are a lot of shapes and options that can be made from reclaimed teak timber and each is very exceptional and different. For sure, using the reclaimed teak furniture will make any room has its own personality and story to tell.